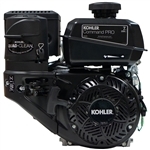 Are you looking to buy small gas engines online? Small gas engines are our specialty! We carry the highest quality replacement lawn mower engines and small go-cart engines designed for high performance. Our small gas engines are available with electric and recoil starts with a wide range of options for horsepower and size. 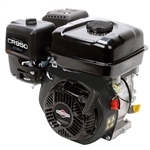 We have gas engines from the top brands in the industry including Briggs & Stratton, Honda, Carroll Stream and more. We have options for unleaded gas and diesel powered engines to accommodate all types of machinery. Our small gas engines are compact, powerful and built to last. These engines are perfect for lawn mowers, go-carts, mini bikes and other industrial or commercial applications. 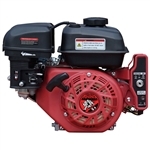 Buy our small gas engines online to take advantage of our everyday low prices and fast shipping on all orders today.